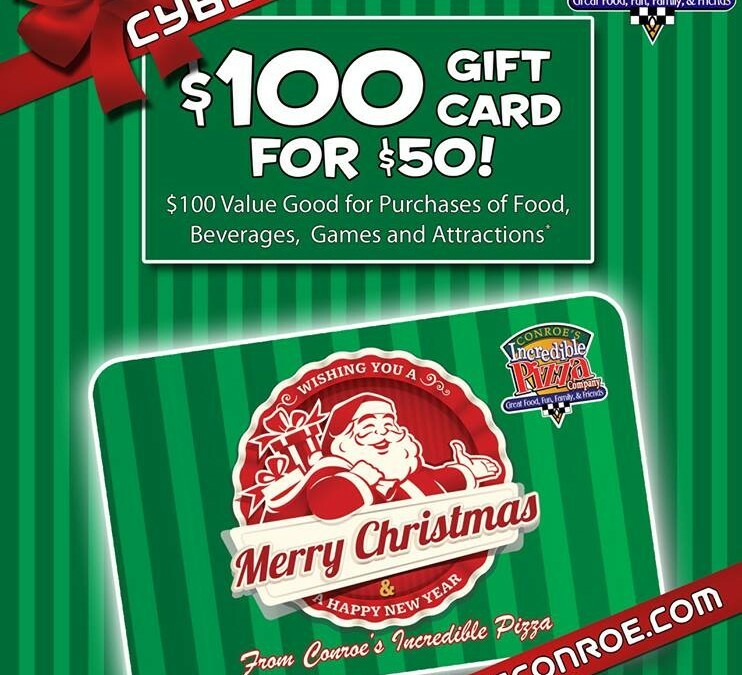 Gift Card Archives - Incredible Pizza Company - Enjoy our huge all-you-can-eat buffet, indoor Go-Kart Races, Bumper Cars, Route 66 Mini Golf, a huge video game arcade with prizes, Bowling, and more! 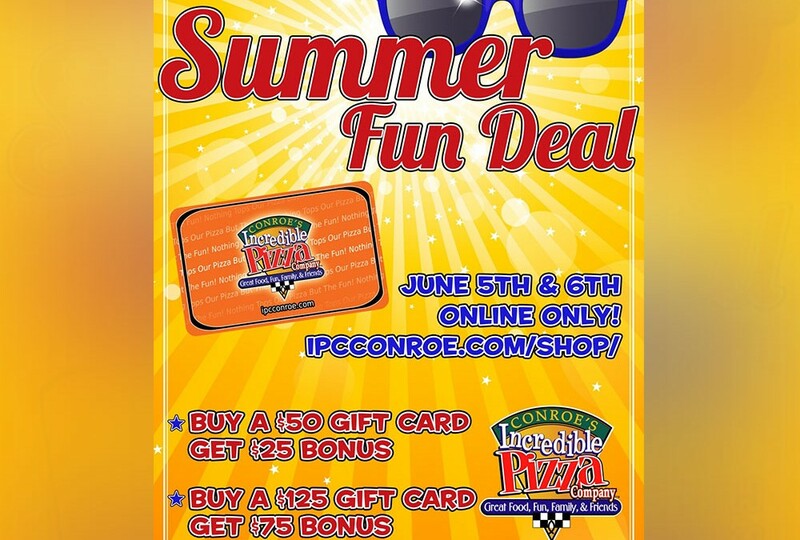 Summer Fun Deal is Coming!!! 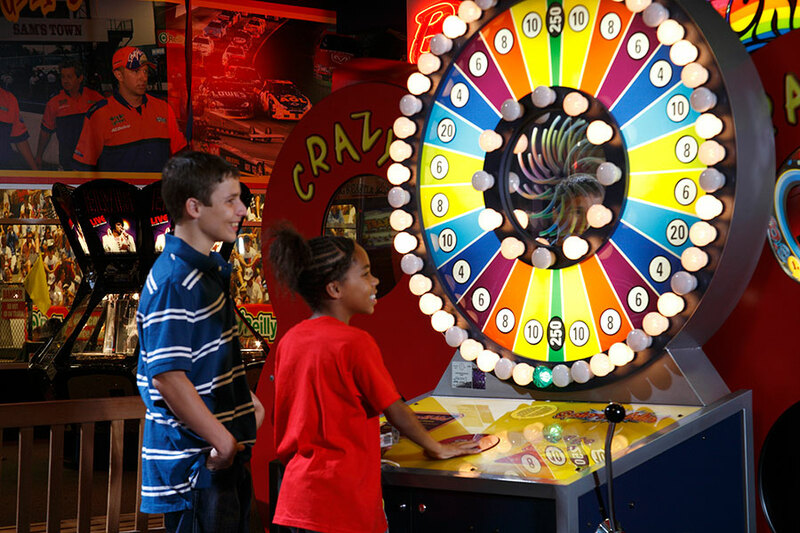 Gift Card + BONUS Game Time=WINNING!